If you are looking for a way to increase your home’s value, the kitchen is the perfect place to get started. 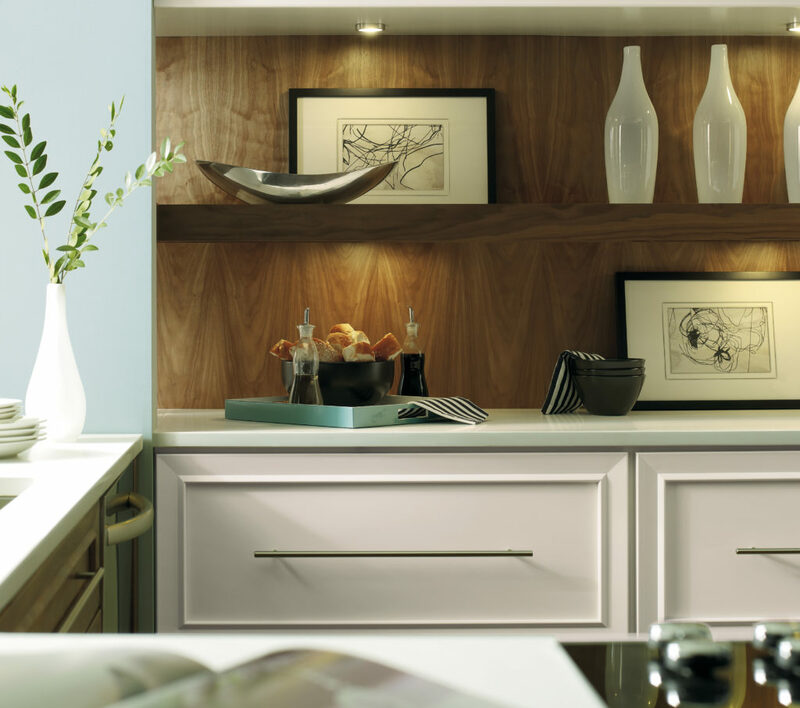 Potential home buyers view the kitchen as one of the most important spaces within a house. 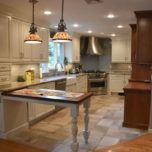 As long as your budget allows, a kitchen remodel will make it easier to eventually sell your home, and in the mean time, you’ll have a beautiful room to work and entertain in. There are many reasons why you might remodel your kitchen. In 2017, a Houzz study found that 43% of the homeowners that did tackle a kitchen remodel did so simply because they didn’t like the existing space. Another 40% chose to update their kitchen because they could finally afford to.The cost of a remodeling project is certainly a good reason to wait, but if the investment will eventually pay off for you, it is well worth it. Will a Kitchen Remodeling Project Make Your Home More Appealing to Buyers? Almost all kitchen remodeling projects will increase a home’s value to some extent. 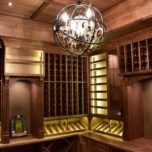 Potential home buyers are willing to pay more for houses with thoughtful upgrades and high-end finishes. Roughly 80% place the kitchen among their top three most important areas of a house when searching for a new home. This is according to a study done by Realtor.com. A survey of new home owners done by Realtor Magazine shows that 69% admitted they would have paid a higher price for their house if it would have had new appliances. In addition, 55% would have paid extra for granite countertops. 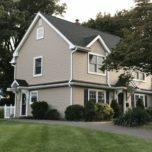 These studies can give you a pretty good insight as to what people are looking for when buying a new home, and they show you that a kitchen remodeling NJ homeowners invest in will definitely help get their house noticed among the others on the market. This is wonderful to know if you plan to sell in the near future. 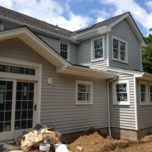 Your renovation will help your home sell faster and at a higher price, but this doesn’t necessarily guarantee that you will recoup all of your money. 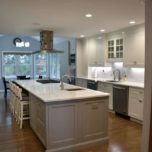 How Much Can You Expect to Recoup on a Kitchen Remodel? How much of your investment you can recoup depends on several factors such as how much you spend and what type of remodel you choose. According to the national average, your return on investment (ROI) after a major upscale renovation is approximately 54%. Smaller renovations will get up to an 81% ROI. Where you live also influences the ROI. 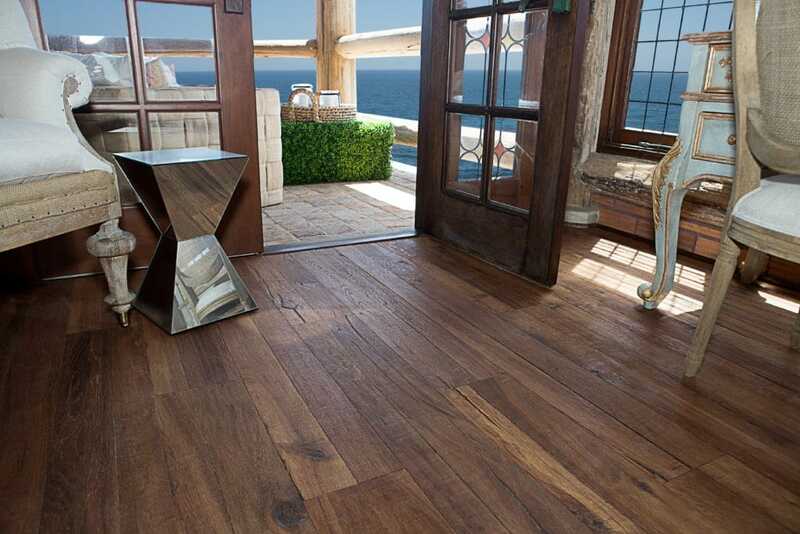 The ROI percentage can go up to 93% for a minor renovation if your home is located in the Pacific area. On the other hand, if you live in the Midwest, you may only recoup 68%. The ever changing specifics of your area’s market also plays a part in what to expect. 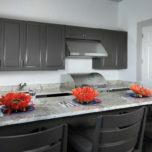 You will be able to get a better ROI estimate by talking to your kitchen remodeling contractor. 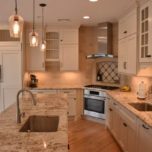 When Should You Plan a NJ Kitchen Remodeling Project? When you should remodel the kitchen will depend on your individual goals. If you are going to be selling in the near future, you could invest in a minor renovation that only costs $5,000. Use this money to purchase new appliances, switch out the old hardware, and paint the walls. This will make your house more appealing to potential buyers without losing money. If you do not plan to sell your home for quite some time, go ahead with the larger remodeling project. You will be increasing the value of your home as well as creating a kitchen that you will be able to enjoy on a day to day basis. A 2017 Houzz study revealed that 33% of those that had remodeled their kitchen felt that it gave them a healthier lifestyle. More family time was experienced by 50%, and 41% found that they cooked and ate at home more often. 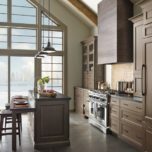 After considering all of these statistics, you can make a more informed decision when it comes to remodeling your kitchen. 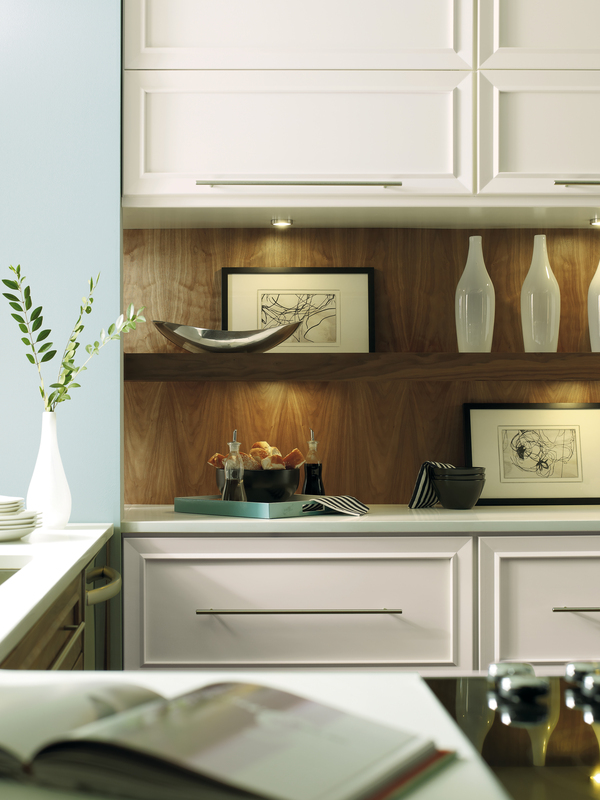 Although you may not recoup your entire investment, a kitchen update can still be a wonderful investment when it comes to you and your loved ones. 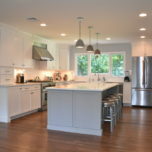 Planning a NJ Kitchen Remodeling Project?